central Indiana. 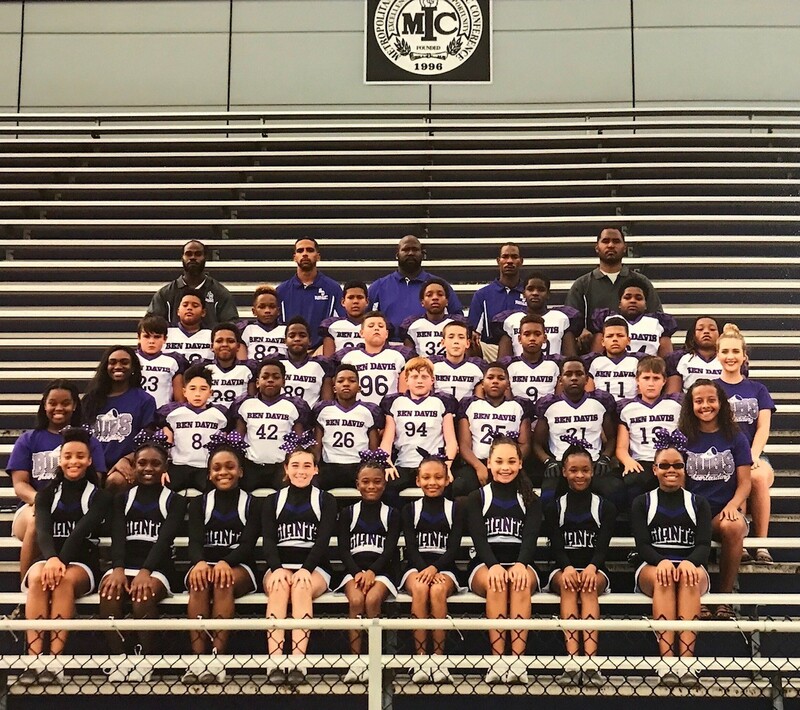 This team is comprised of incoming 5th and 6th grade players. player will have a starting position, either on offense or defense. It is always the goal that each player will have playing time; however there are some situations where this goal is not possible due to player performance etc. For refer to the IEFA website for more information.